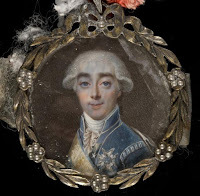 In recent years experts have been scrutinising the cipher used by Marie-Antoinette and Count Axel von Fersen in their correspondence after the failure of the flight to Varennes (June 1791 to August 1792) In this period Ferson, now exiled in Stockholm, acted as intermediary between the royal family and the King of Sweden; the cipher served to disguise diplomatically sensitive negotiations, and also perhaps to conceal the intimacy between the couple. Only the letters which were in Ferson's possession survive. In 1877 Fersen's grand-nephew, the Baron R. M. de Klinckowström published some sixty letters, together with Fersen's Journal intime, but censored them heavily. It was long believed that Klinckowström had destroyed the originals but in 1982 the manuscripts were offered for sale by his descendants and purchased by the Archives Nationales: AN 440AP comprises 51 letters and a further 13 remain conserved in Stockholm. 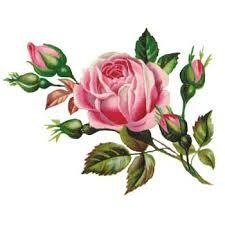 Many are written in cipher or have passages in invisible ink. Some have heavy crossings out - though whether by Fersen himself, Klinckowström or some other hand is not known. The manuscripts were subject to systematic investigation only in 2008 when two mathematicians, Jacques Patarin from the University of Versailles and Valérie Nachef from the University of Cergy-Pontoise, were invited to explain the encryption algorithm for a France 2 TV programme. Surprised to find that no substantial work had been done, they set about redeciphering the letters and comparing them with the published versions. Their findings were published in 2009 and revisited for the 2014 conference "Trésors du patrimoine écrit". The cipher is characterised as a "polyalphabetic substitution" system. Such a ciper requires an encoding table and also a pre-arranged keyword. Ferson's encoding table is reproduced in Patarin and Nachef (2009) p. 4: the original had been found among Fersen's papers and published by Yves Gylden in 1931. Fersen used the same table with all his correspondents. Each row in the table represents a complete "substitution" code comprising twelve pairs of letters. Each letter of the original text is encrypted by "substituting" its paired letter. To make the encryption more complicated there are twenty-two different rows, each with a different set of pairings. Each of these rows is identified by a letter of the alphabet. The encryptor moves between the rows, letter by letter, according to the letters in an agreed "keyword". (Apart from an initial letter of June 29th, Marie-Antoinette and Fersen in fact left every other letter of their text unenciphered, which considerably weakened the encryption). Jacques Patarin and Valérie Nachef found some manuscripts where the keyword - for example courage, autres, depuis - had been written above or below the text to aid decipherment. It is not know how the keywords were communicated. (According to Mme de Campan, in her enciphered correspondence with Bertrand de Moleville, Marie-Antoinette gave page and line references to words in a particular edition of Paul et Virginie.) Marie-Antoinette found the work of copying and enciphering tedious; she ends a letter of 2nd November 1791: “Farewell, I am getting tired of ciphering; this is not my usual occupation and I am always afraid of making mistakes". Autograph letter of 8th July 1791 from Marie-Antoinette to Fersen. The word courage is written below the ciphertext, probably by Fersen. The deciphered plaintext has been added above the ciphertext by Patarin and Nachef. Fersen (Tyrone Power) and Marie-Antoinette (Norma Shearer) in the 1938 film Marie-Antoinette. Oui ou non? This is the question everyone really wants answered. Up until now there has only been one "love letter", published for the first time by Lucien Maury in 1907 and dated by Evelyne Lever to 29th June 1791; Marie-Antoinette begins this letter to Fersen: Je puis vous dire que je vous aime et n’ai même le temps que de cela. [“I can tell you that I love you and indeed that is all I have time for"]. And she ends: Adieu, le plus aimé et le plus aimant des hommes. Je vous embrasse de tout mon coeur. "Farewell, the most loved and most loving of men". I embrace you with all my heart". However, the letter's authenticity has been questioned and there is no surviving manuscript to provide verification. Jacques Patarin and Valérie Nachef were able to furnish two further letters, one published in 1877 but with omitted passages, and the other completely unpublished. 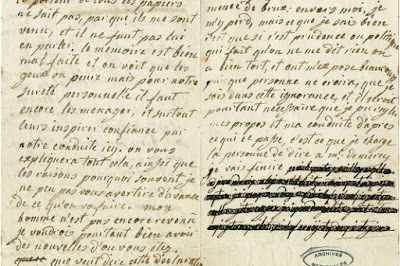 In the letter with omissions, which is also dated 29th June 1791, Marie-Antoinette warns Fersen not to return to France: the recovered passage reads: "rien au monde ne pourra m’empêcher de vous adorer jusqu’à la mort ["nothing in the world could stop me adoring you until death"]. 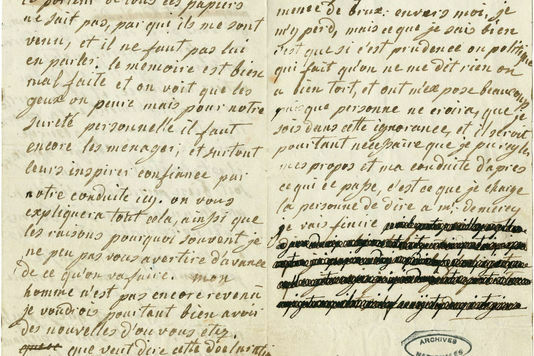 In the second, unpublished letter, dated 9th July 1792 and one of her last, Marie-Antoinette writes: Je mourrai si j’étais un moment désapprouvée par le très que j’adore et que je ne cesserai jamais d’adorer ["I would die if I was for a moment disapproved of by the one I adore and that I will never cease to adore"]. Thirteen of the plaintext letters in the Archives have crossed out passages - in all they represent 88 lines of text on 18 sheets. Jacques Patarin and Valérie Nachef were unable to find corresponding ciphertexts - most of the letters were written by Fersen; presumably the encrypted versions were sent to Marie-Antoinette and subsequently destroyed. Jacques Patarin and Valérie Nachef wondered whether it would be possible to read the texts using forensic methods or conservation techniques employed to examine different layers of paint? 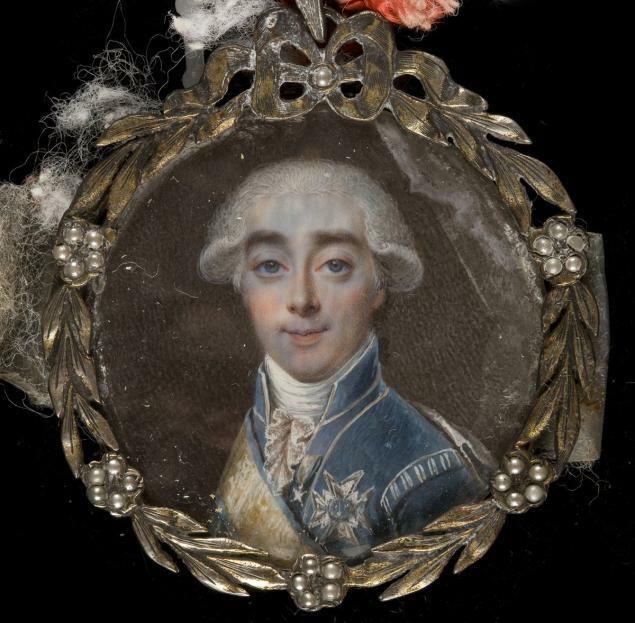 In 2015 an investigative project was begun by Florian Kergoulay and a team from the Centre de recherche sur la conservation des collections (CRCC)/ the University of Cergy-Pontoise. The task was made difficult by the fact that both the original texts and the crossings out were in black ink. However, the team used x-ray techniques to differentiate the two inks and have now announced some preliminary findings. "“I am going to close, but not without telling you, my dear and very tender friend, that I love you madly and never, ever could I exist a moment without adoring you". 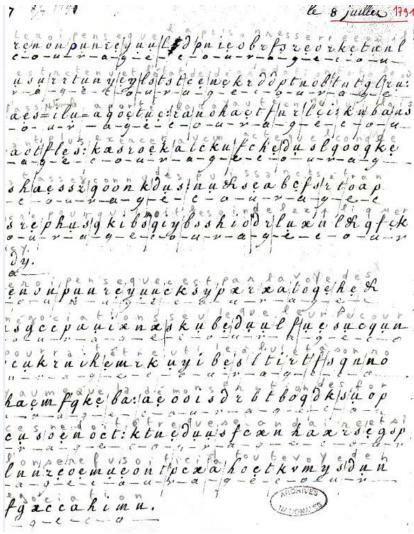 Marie-Antoinette's letter of 4th January 1792 in which she confesses "I love you madly"
Jacques Patarin and Valérie Nachef, "I shall love you up to the death", paper of 2009 [Cryptography archive]. S.Tomokiyo, "Ciphers of Marie-Antoinette and Axel von Fersen" Cryptiana. Post last modified 25/3/2011. Includes comprehensive bibliography. In 2014 Archives conservator Isabelle Aristide promised online facsimiles of the manuscripts, but these have not appeared (as far as I can find). Full publication is now promised at the end of the current decipherment project. The relationship between Marie-Antoinette and Fersen has been extensively studied by the British historian, Evelyn Farr. 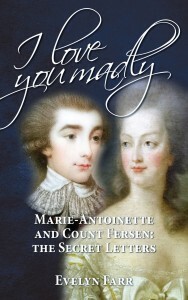 In 2013, Evelyn took account of the newly deciphered material in a 2nd revised edition of her 1995 book Marie-Antoinette and Count Fersen: the untold love story. She is now about to publish a comprehensive critical edition of the complete correspondence (in March in France and in August in the UK). According to the publisher, this work, which includes six hitherto unpublished letters, "confirms unequivocally their passionate and enduring love affair".